Sometimes, buying on a budget isn't so bad. Conventional gearhead wisdom says to go for the biggest, most powerful engine. The Cooper Convertible isn't a conventional car. A whimsical yet sporty package for coastal types everywhere. Under the more bulbous sheetmetal is a torquey, tractable engine in a package that's perfect for the discerning sun-seeker. The Mini Clubman may be more versatility and comfortable in its second-generation, but it still features the kind of endearing traits driving fans love. Join us as we drive Mini's newest hot hatch around hilly Connecticut and New York state. The Mini John Cooper Works Hardtop used to be wild, unruly, and raucous. This new car gives all of that up for more power, more composure, and a Baby BMW vibe. One of the big challenges as an automotive journalist is reviewing cars that you have a personal connection to. I have a strong passion for Minis. My first new car was a 2004 Cooper S, and I still own a 2006 model. It's this affinity that's left me with a general disdain of the 2007 to 2013 model relative to my first-gen. 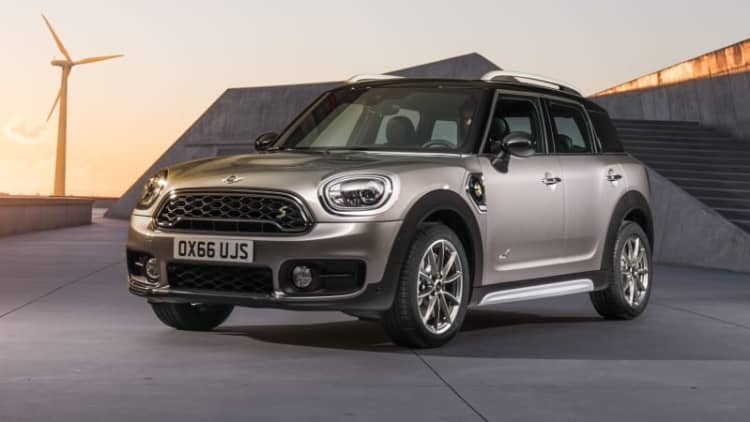 In just over a decade, Mini has expanded its modern range from the singular Hardtop model (launched in 2002) to a full range of little runabouts. The latest of these is the Paceman, and while European Editor Matt Davis gave us the full scoop on this model late last year, we recently spent time with the all-wheel-drive model just outside of Ponce, Puerto Rico. 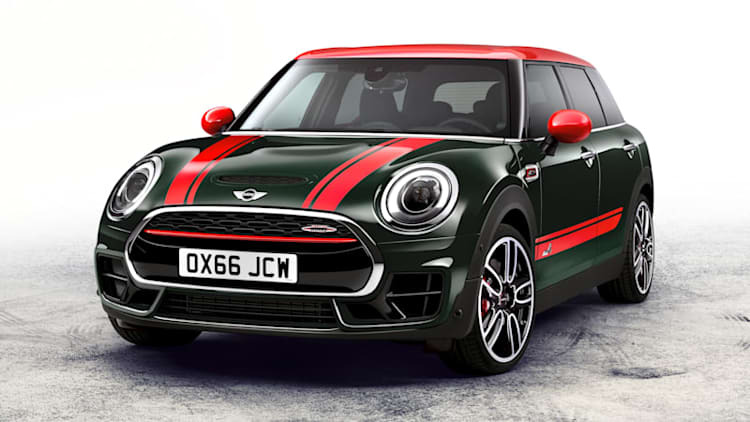 About three weeks prior to this brief yet balls-to-the-wall drive on the Spanish island of Mallorca, I saw that Mini USA announced pricing for the keenly anticipated Mini John Copper Works GP. And that number would be – *a-hem* – $39,950 for starters. Not Too Odd, Not Too Maxi. Is This Mini Just Right? 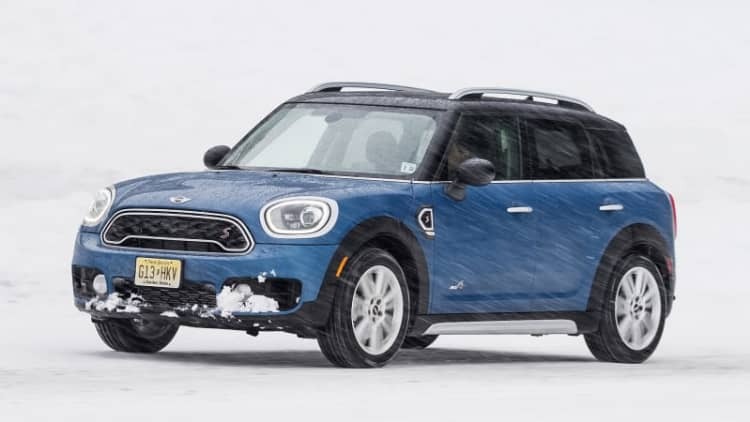 Our long-term 2011 Mini Countryman is nearing the end of its year-long stay in the Autoblog Garage, the past six months of which have been spent bouncing back and forth between the various Detroit-based team members (and Cleveland – we mustn't forget about Herr Neff). And while we've all had plenty of time behind the wheel of the biggest Mini, this is one car that always seems to be in high demand, whether its for long road trips or just because we all really like driving the thing.